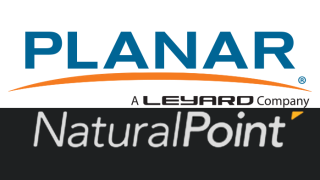 Planar Systems has finalized its merger agreement with NaturalPoint, a global provider of optical tracking and motion capture solutions. The acquisition, which was announced on November 8, 2016, brings together leaders in complementary technologies to increase attention on the high-growth and strategic opportunities in augmented and virtual reality and in other market segments like CAVEs, drone tracking, movement sciences, sports performance, computer visualization, and animation. NaturalPoint, makers of OptiTrack, TrackIR and SmartNav branded products, is among the market leaders in precision motion capture systems.